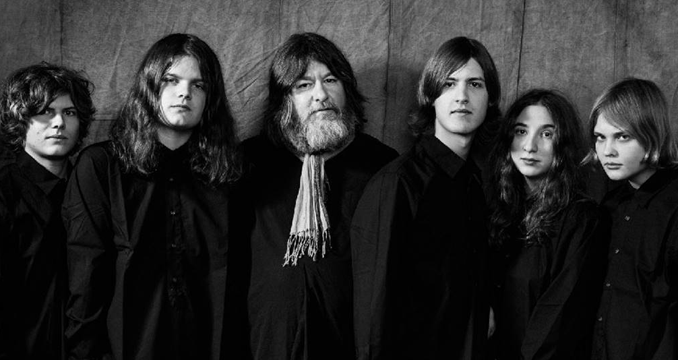 Ebbot Lundberg & The Indigo Children drop new album ‘For The Ages To Come’ in the UK, December 2nd. Most well-known as the charismatic former Soundtrack Of Our Lives (SOOL) and Union Carbide Productions frontman, Ebbot Lundberg is finally set to unleash his first full solo release in the UK. Having teamed up with Grammy-nominated band The Indigo Children ‘For The Ages To Come’ will impact December 2nd.